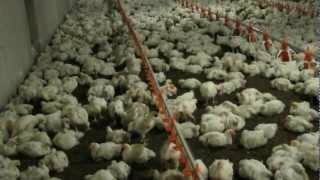 Flock at 22 weeks of age. 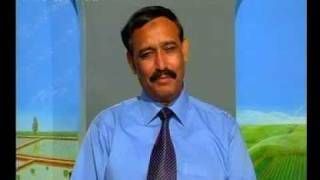 Dr.Ashraf Sahibzada replies on kissan helpline to Pakistani farmers quarries in urdu. 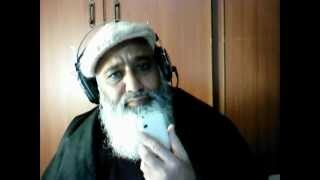 His current Helpline no. 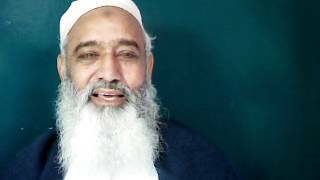 is 080070714, and his cell no. 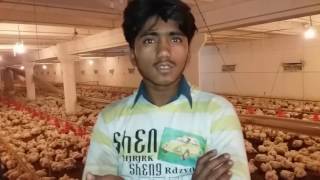 is 03335121879. 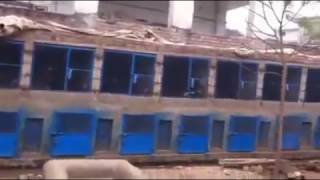 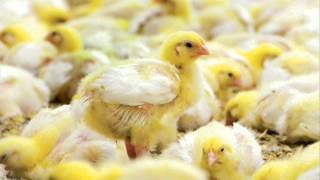 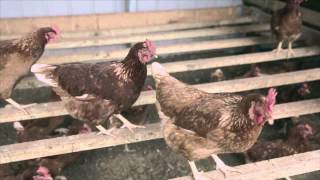 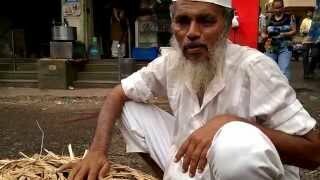 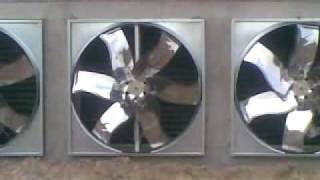 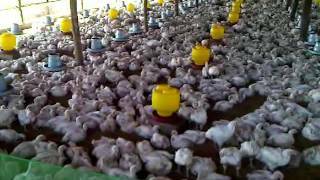 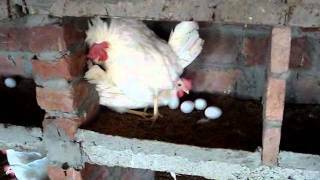 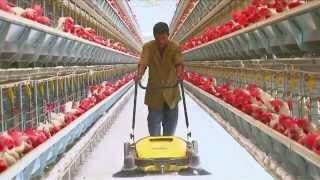 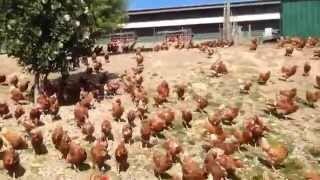 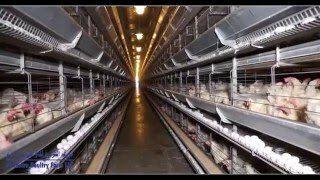 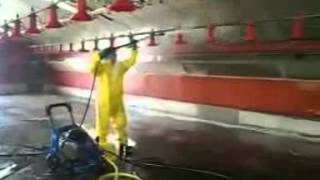 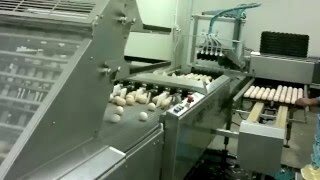 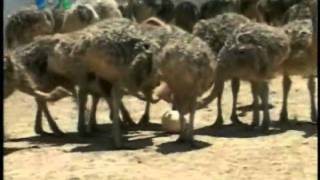 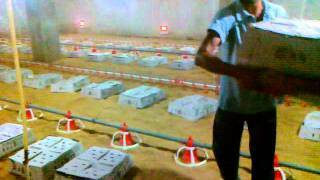 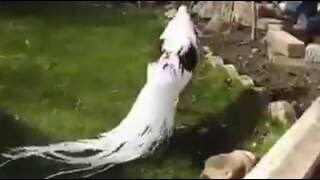 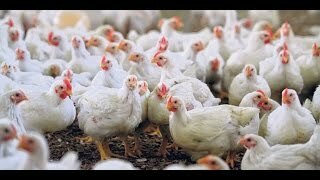 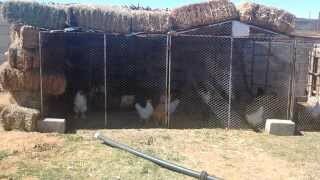 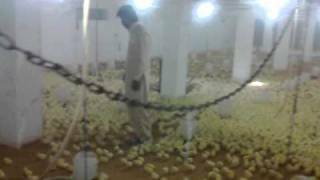 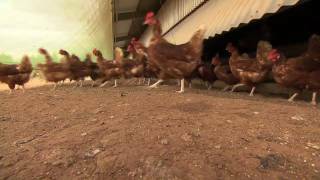 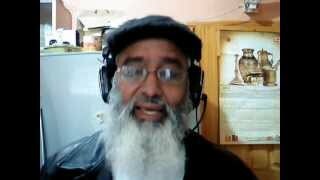 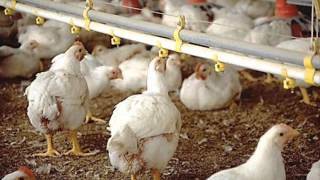 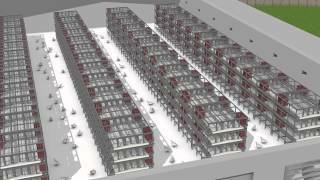 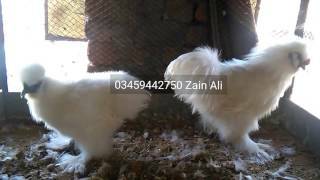 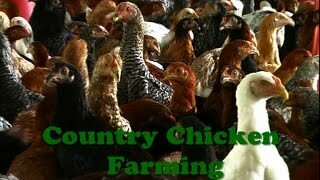 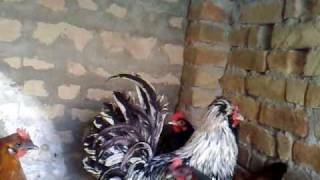 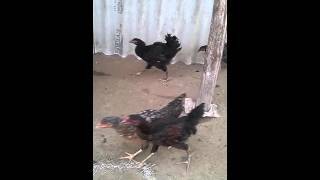 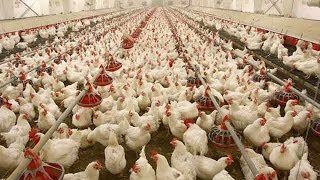 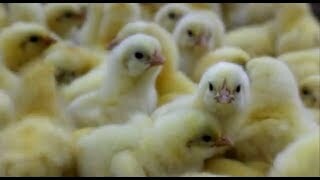 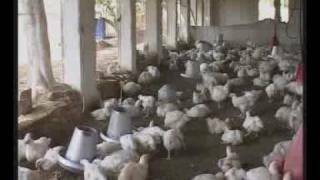 Auqoob poultry form 34 days birdhttps://youtu.be/Pj2BRzdE8LA.